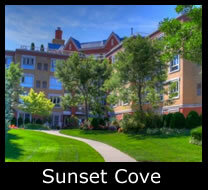 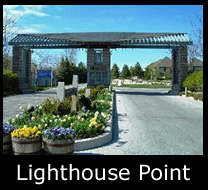 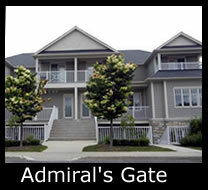 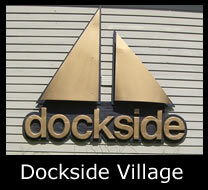 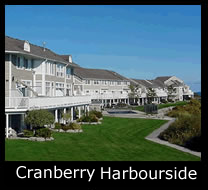 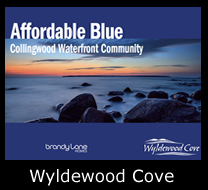 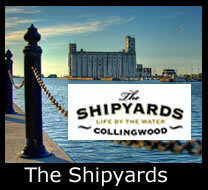 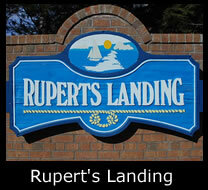 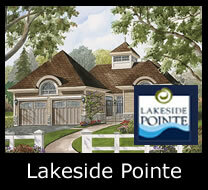 Are you looking for waterfront real estate in the Collingwood & Blue Mountain area? 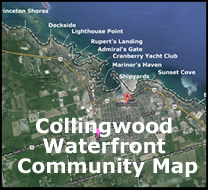 Contact me to keep updated as soon as I know about a new Collingwood & Blue Mountain waterfront real estate listing. 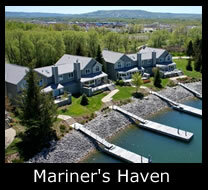 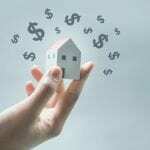 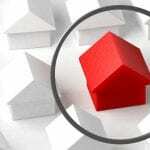 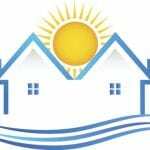 Search for all waterfront real estate listings here . 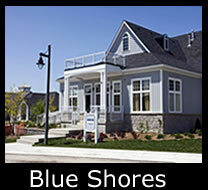 Be sure to select “yes” in the Waterfront box on the real estate search form.